Research on user experience stresses the need to go beyond the mere accomplishment of behavioral goals, such as providing novelty and change, a compelling image, etc. Although it can be argued that the consideration of such non-instrumental aspects at the workplace will lead to joyous experiences, which in turn may be an important aspect of employee well-being, the offered link between current models of user experience and the work environment is rather weak. 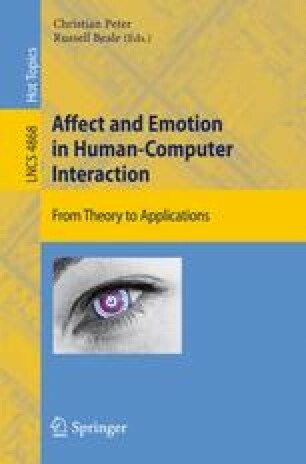 This paper presents a user experience model more closely linked to behavioral goals; that is tasks, their generation, and completion. We describe the e4-model consisting of four groups of desired behavioral outcomes – execute, engage, evolve, expand – and its underlying motivation. e4 does address not only task completion, but also persistence in task execution, modification of existing tasks, and the creation of novel tasks.